Malaria is a serious mosquito-borne illness. During monsoon when the possibility of contracting malaria is very high, it would be helpful to understand what causes the disease, especially in children under the age of five. Children are the first vulnerable group that fall prey easily to malaria than the rest. Malaria is a deadly disease transmitted by an infected female Anopheles mosquito. Alternatively, a blood transfusion of infected blood is also said to cause malaria. Mosquitoes make the rainy season a breeding ground, and hence the chances are that there is a threat of malaria around your house, no matter how much you mosquito proof the surroundings. 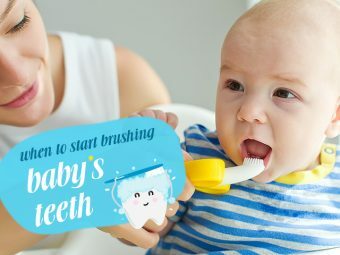 A single bite of the potent mosquito can spread the infection to your little one. Mosquitoes that cause malaria are said to bite during the night time. Malaria tends to spread more through mosquitoes than rest of the possible contaminants. Who Are More Susceptible To Malaria? If you have children in your home, it is important to understand the signs and symptoms of malaria so that they are caught faster and the treatment can be started at the earliest. Usually, malaria is more severe in the children under the age group of five. 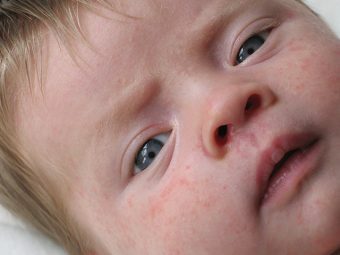 Babies under the age group of two are less likely to contract infection as they are still protected by the internal immunity present since they were inside the womb. Your child’s pediatrician will start the treatment post confirmation from a blood test. The sooner the signs are identified and escalated, the faster and effective the treatment will be. A healthy diet with nutritious food. Effective and frequent sponging in cases of high fever. Admission in hospital in case of sudden convulsions, dehydration or fainting fits. Follow the dosage of medicine carefully. Have a mosquito net at home, especially around the bed where your baby sleeps. Dressing in light colored clothing is said to help stay away from mosquitoes. Dwell in an air conditioned space at home where the mosquitoes will not be able linger around for a long period of time. Use a strong mosquito repellent that is effective in driving mosquitoes away. Use the repellent all over the house for best results. Using citronella oil in floor cleaning agents helps keep mosquitoes away. Install good mosquito meshes on the doors and windows of your house. You can also opt for detachable meshes and Velcro that are available in the market. While playing in the park, keep your baby away from suspicious bushes that can have mosquitoes breeding. The above information should be useful in protecting your baby and the entire family from the wrath of malaria. Remember that prevention is always better than cure. Stay alert with mosquitoes during the rainy season. If you have tips on how to banish mosquitoes from home, please share them with us! Is Benadryl Safe For Infants? Is It Safe To Use A Sleep Positioner For Babies? 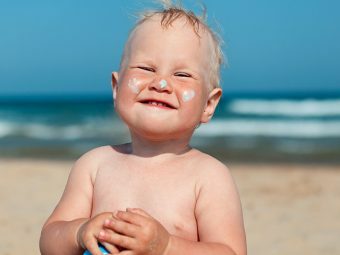 Why Do Babies Spit Up Through Their Nose? 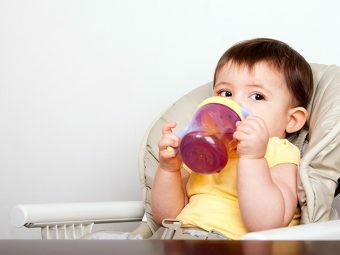 When Should You Introduce Your Baby To A Sippy Cup?